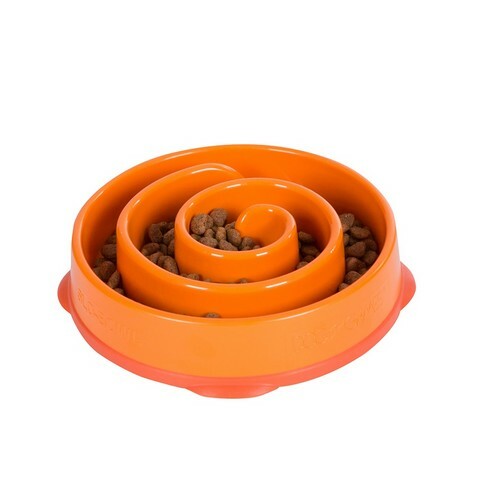 Add a bit of fun to every bite with the Outward Hound Fun Feeder Mini. 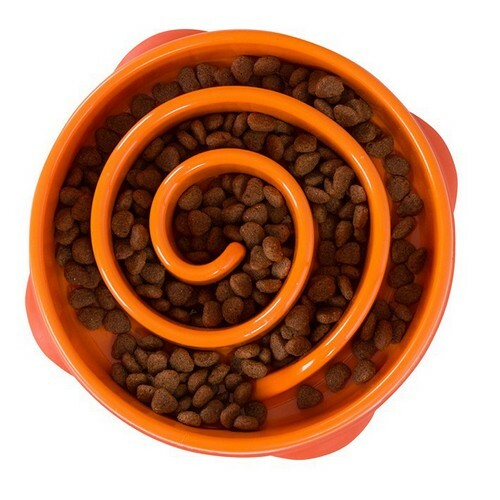 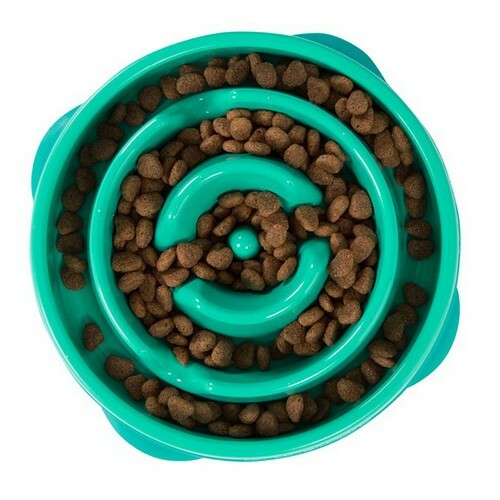 Featuring meal-lengthening ridges and mazes, the Outward Hound Fun Feeder Mini keeps dogs engaged for up to 10x longer at meal time. 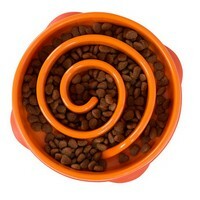 Can be used with treats, kibble and RAW food. 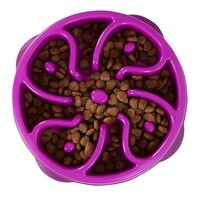 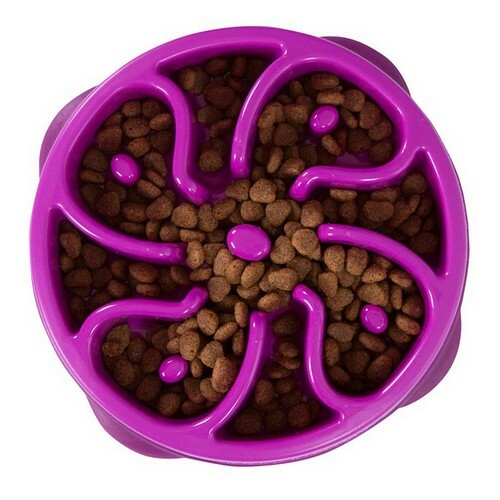 Holds up to 2 cups of dry dog food. 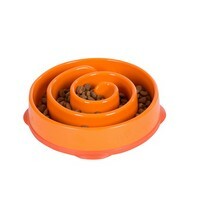 Also available in regular sizes for bigger dogs.